Every Lucky part is interchangeable and fits on every other Lucky part. What I mean by this is, you can take the LS fork off the Lucky Crew and put it on the Lucky Clover and it will seamlessly fit together. Sometimes people want to ride Lucky parts with other parts and they dont fit correctly. The only time a lucky part or any part for that matter is not going to fit correctly is if the fork is too long for the head tube. If your fork is too long for your headtube it requires you to use a lot of spacers or cutting your fork down. No one wants to do it either but depending on the parts you might have to. I personally believe cutting your fork is the way to go since you won't have to use all those spacers but some people don't want to do that because if they changed to a different deck the fork could then be too small. It's all a matter of personal opinion. Today I'm going to teach you how to cut your scooter fork if you choose to. The first thing you're going to want to do is assess your situation. Check out what kind of fork you have, what compression you're running, and how many spacers you're riding. If you're riding more than three spacers and it looks super bad you may want to consider cutting your fork. If you decide you're going to go ahead and cut your fork the first step is to see where the star nut is located. If its low enough you don't need to take it out or worry about cutting into it. If you think you are going to cut into it by cutting the fork, just hammer it down further until you think its good. Also, some forks have starnut stoppers so you may need to just hammer a new starnut in once you cut the fork. Just check out your situation and see what's the best thing to do. Once you have your fork measured and ready to cut you can begin. Just make sure you don't cut it too small otherwise it wont even reach your compression. 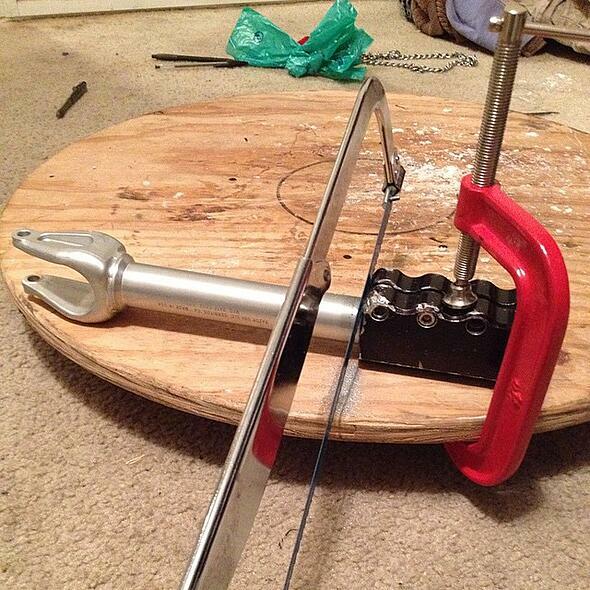 Place a clamp on the fork where you're going to cut it so you have something to cut along. Take your hacksaw and slice through the fork until the top piece falls off, its that easy. Once that is done you're going to take a metal file and file down the fork tube until it is flat and even. Now hammer your starnut in or if you already had one in, you're good to go! I hope this helped you! 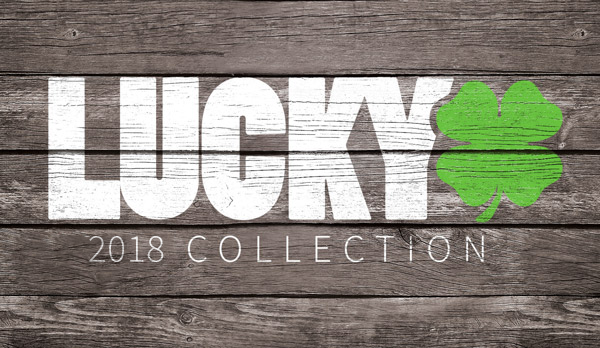 Check out all of the Lucky Scooters forks here!